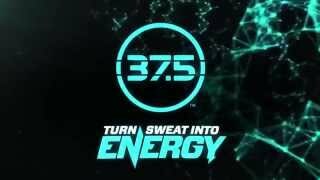 The Bauer NG Core Short Sleeve Crew Shirt is perfect as both a base layer shirt or as a performance workout shirt. 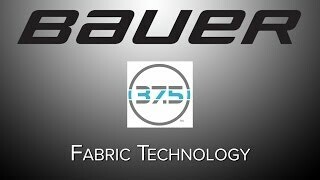 It has features from Bauer that keep it at a super light weight and make it extremely breathable. The NG Core Crew Shirt has strategically placed mesh fabric on the back and underarms to keep you cool and ventilated during whatever skate or work out you are doing, as well as Thermo Max+ anti-odor technology that not only fights smells, but also manages moisture to keep you dry!